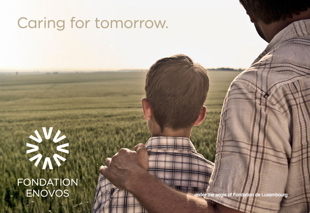 Fondation Enovos acts to preserve our planet for the well-being of future generations. 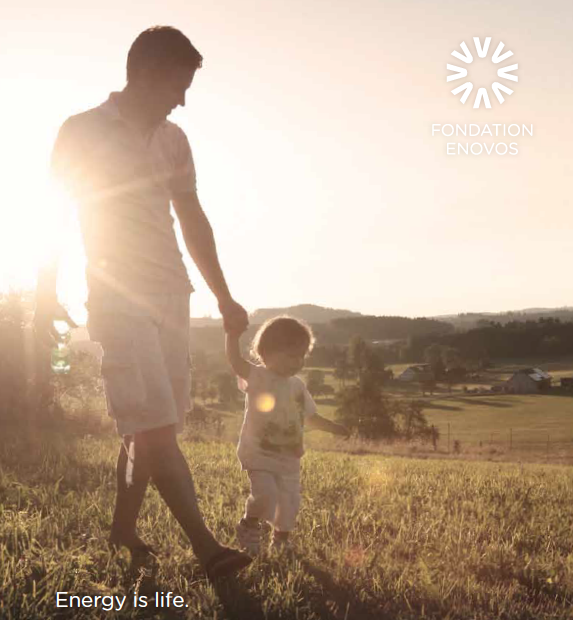 Founded by Enovos Luxembourg S.A., the Fondation Enovos reflects the desire of its founders to act as a responsible company towards current and future generations. Guided by the idea that economic actors must be at the service of mankind and the community, the founders chose to contribute to the progress of know-how and technologies that make sustainable development possible, but also to engage in social projects that benefit the most vulnerable members of society who require special support.